Lawton-Bronson CSD > Urgent Announcements > L-B Student Council is sponsoring a BLOOD DRIVE in the Lawton Board Room on Tuesday, Dec. 10 from noon-5pm. Sign up in the HS office or www.lifeservebloodcenter.org to register. First time donors 16 & 17 need permission form from Mrs. Grigg. Urgent Announcements: L-B Student Council is sponsoring a BLOOD DRIVE in the Lawton Board Room on Tuesday, Dec. 10 from noon-5pm. Sign up in the HS office or www.lifeservebloodcenter.org to register. First time donors 16 & 17 need permission form from Mrs. Grigg. 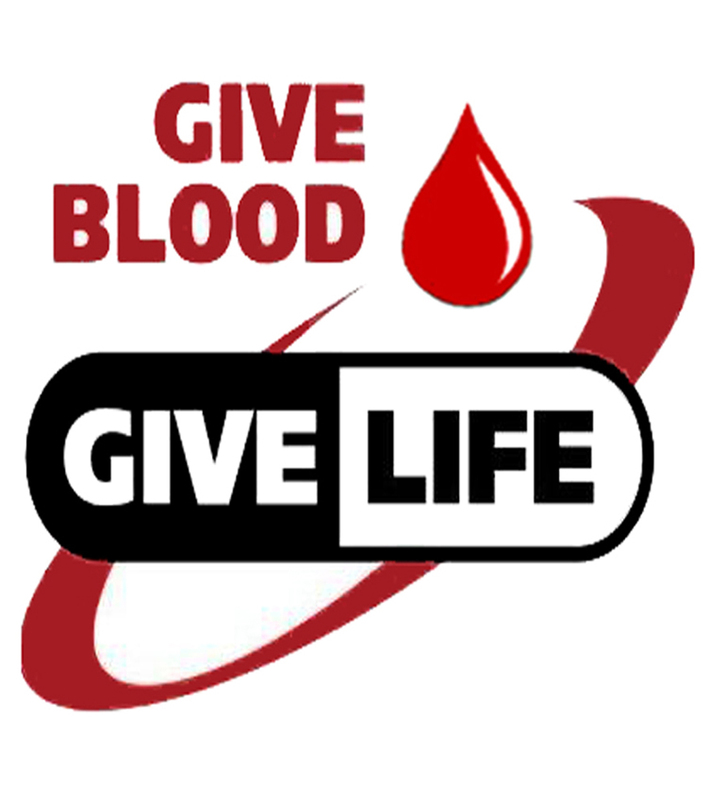 L-B Student Council is sponsoring a BLOOD DRIVE in the Lawton Board Room on Tuesday, Dec. 10 from noon-5pm. Sign up in the HS office or www.lifeservebloodcenter.org to register. First time donors 16 & 17 need permission form from Mrs. Grigg. All eligible students, parents, staff, & community are encouraged to donate!